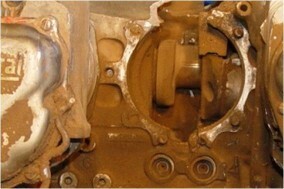 DVI has extensive experience examining the physical and chemical properties of metals and alloys, and evaluating the performance of metals under stress, corrosive environments, and temperature. 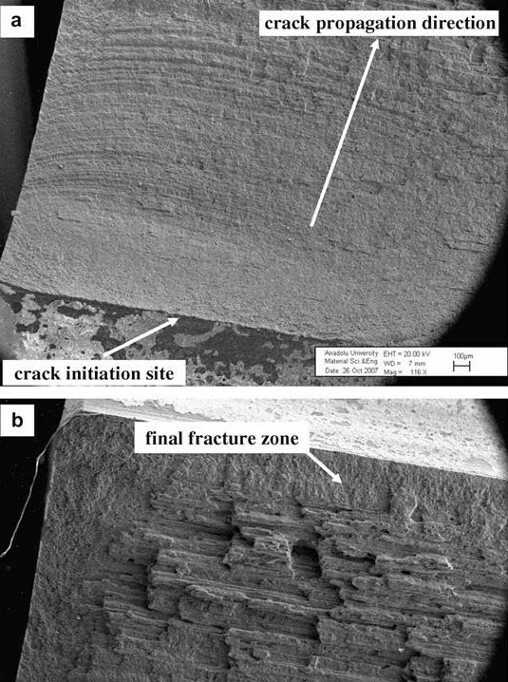 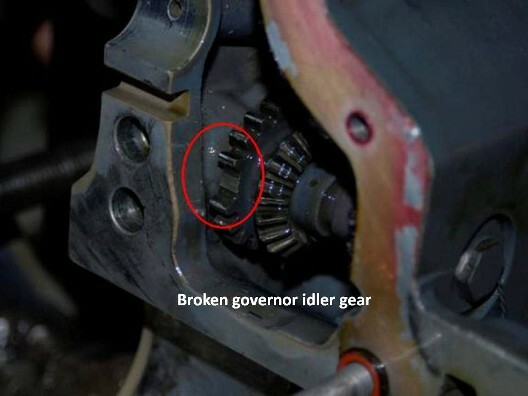 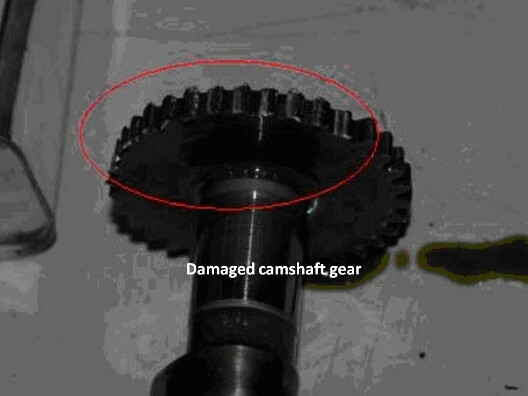 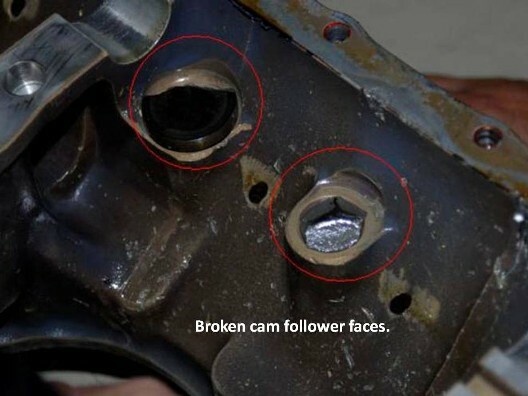 In particular, DVI’s Metallurgical Experts have been involved in accidents pertaining to the failure of crankcase through bolts, landing gear lock pins, bent propellers, fractured crankshafts, starter motors, accessory housings, carburetors, and vacuum pumps. 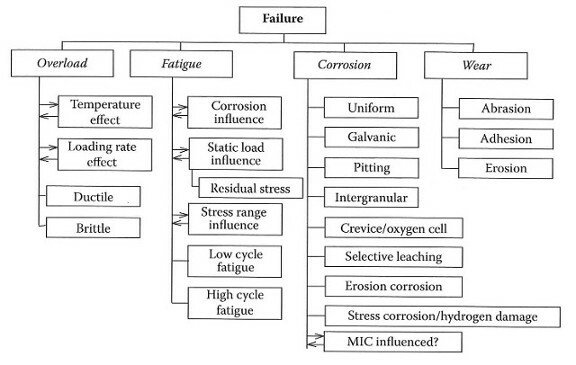 The diagram below shows a breakdown of the four major failure mechanisms (overload, fatigue, corrosion, and wear) and their most significant contributors.